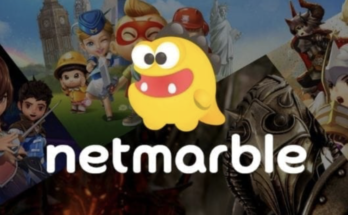 Naver said Wednesday it will introduce “Fanship, Fan+Membership,” a new type of global entertainment membership platform that combines live technology and big data. The fan meeting showcased by Naver V-Live is a membership platform where stars and global fans can meet. If you join the fan club, a separate icon with the symbol of the star will be installed on the mobile phone screen, allowing you to enter the star’s home directly. All the premium content that members can enjoy on one platform, including pre-sale concert tickets, special live videos and offline event invitations. It will also add various kinds of purchases of digital products and goodies. 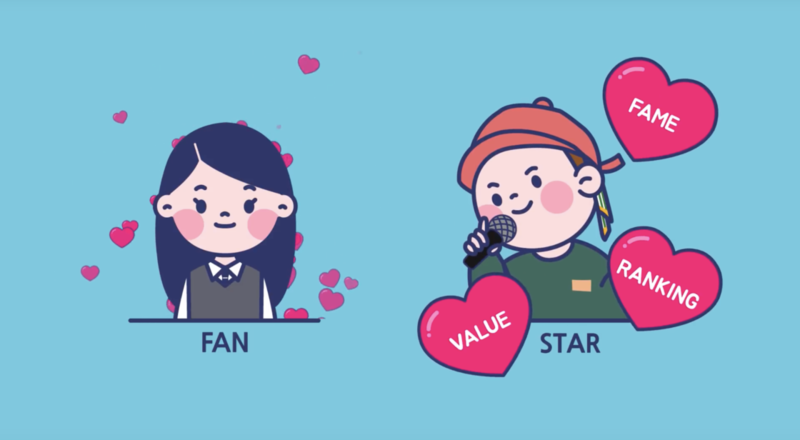 Naver developed “Fanship Studio,” a big data-based creator management tool, to provide global fan-data for creators to make inroads into the global market. 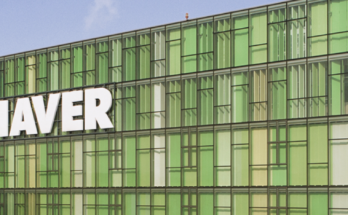 Naver is also considering expanding into the commerce business, based on the structure of its Fanship platform. Afterward, it is a variety of entertainment content that houses a collection of fandom, such as musicians and web-based online entertainment. Later, global stars from Vietnam and Indonesia will participate. Naver V-Live currently operates more than 1,000-star channels with 66 million downloads worldwide. The proportion of overseas users of V-Live is 85 percent, while 76 percent of users are under the age of 25. Naver plans to grow into a global live entertainment platform that helps creators advance into the world and discover business models by meeting more closely with its fan base.